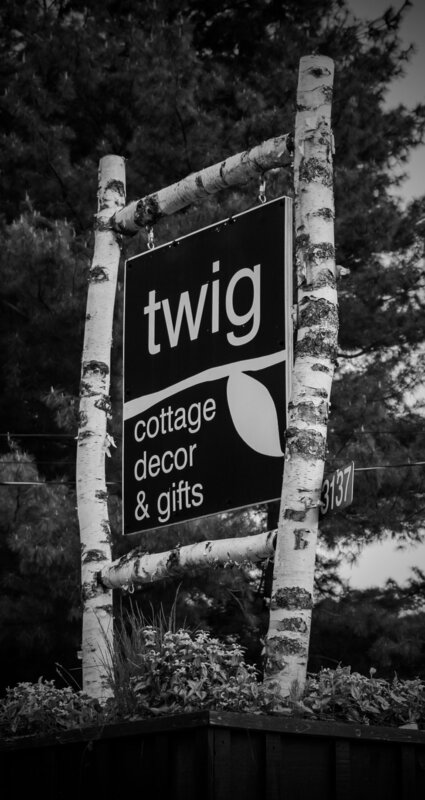 Twig is a cottage decor and gift store located in Bala, Ontario. We sell cottage lifestyle home accessories and specialty gift items that coordinates effortlessly in a neutral colour scheme; the result is calm, casual and easy going. 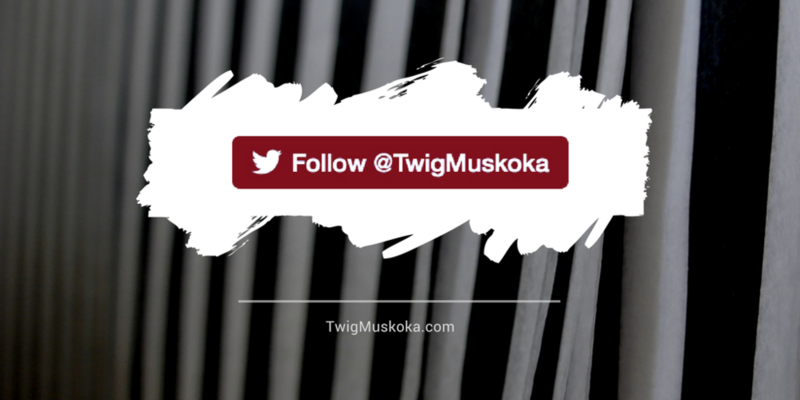 There are so many exciting things happening at Twig! Be sure to sign up to receive email alerts of our latest promotions, product announcements and home decor tips. Don't worry, your details will never be shared with any third-party and we will not overload your inbox! We respect your privacy and you can opt-out at any time. We look forward to sharing ideas and event information with you soon.